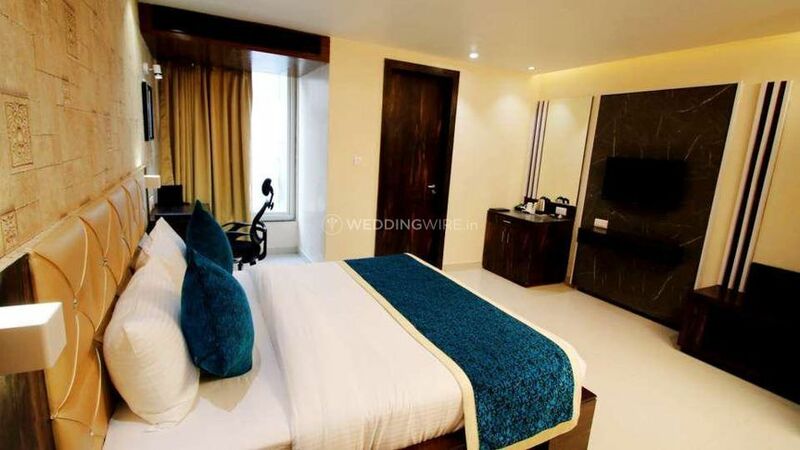 Hotel Pinnacle By 1589 ARE YOU A VENDOR? 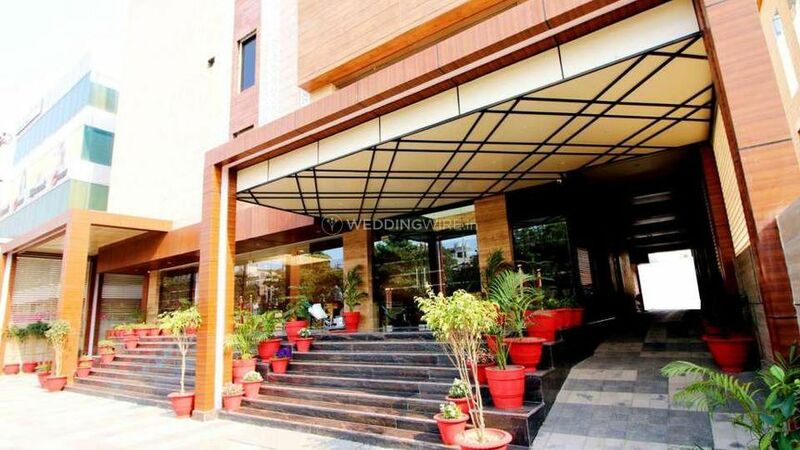 1589 hotels are a group of hotel and banquets that you can choose for all your wedding and other related events and occasion. 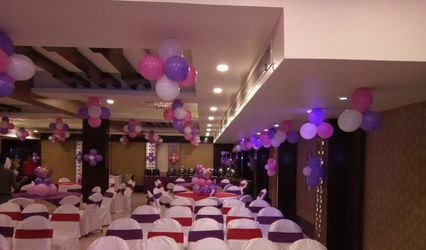 They have all types of event spaces that you can choose from for your grand night and have the function in the most memorable way. 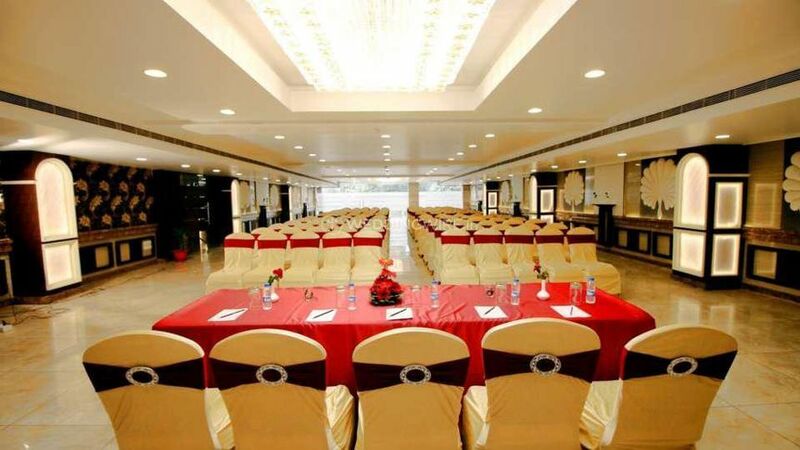 Spread all across the country this chain of venues has all that is required from the event space for your functions related to weddings and otherwise too. From large events to a small gathering you will always have a choice of venue if you choose to go for this chain of venue and have it all available to you. 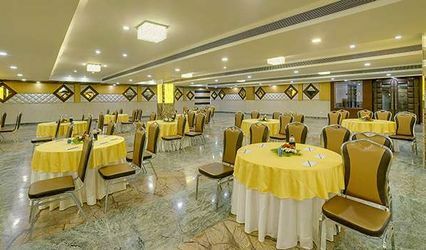 Hotel Pinnacle by 1589 is a venue that is a magnificent place to hold your events and functions and make the most of all of them. 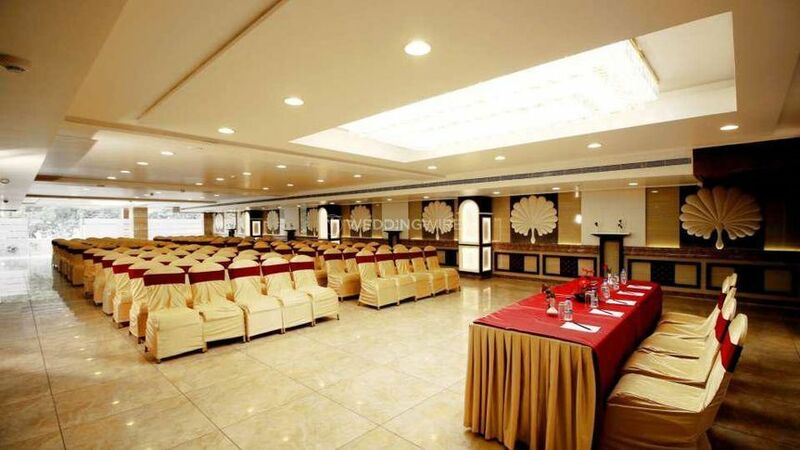 This clean and hygienic zone will make you have the venue of your choice. The banquet here can hold around 250 guests and make them all have a great night with the help of their facilities and services. They will make sure that you are having a night that will be cherished by you and your guests for a time that is your entire life. 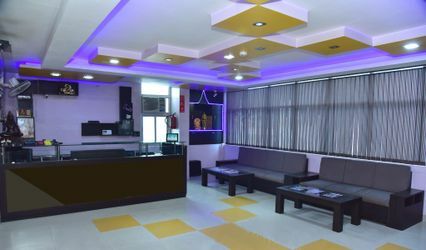 Hotel Pinnacle by 1589 can have the most appreciated set-up with the help of its services and wide choices that you can have for your vents and functions. They will make sure that you have the best time with them and do not face any trouble in conducting the event that is one of the most unique ones of your entire life. 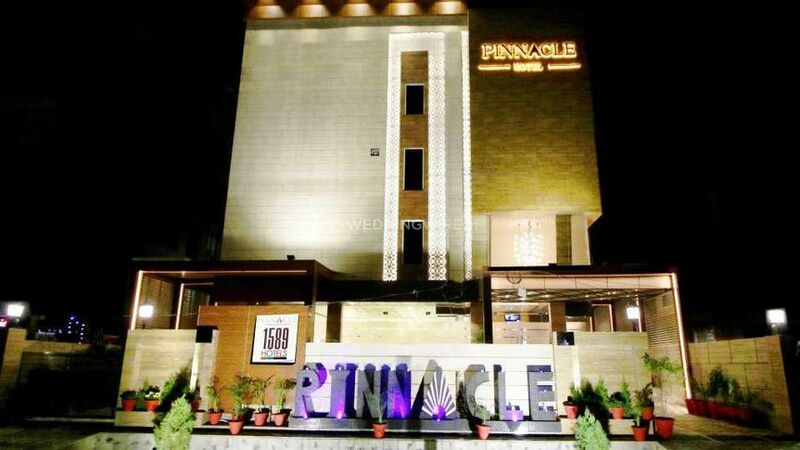 Hotel Pinnacle by 1589 provides you with the following services which help in making your event a grand success such as a multi-event space, guest accommodation, prefabricated decor, a multi-cuisine in-house catering, etc. Their services staff is always welcoming and provides warm hospitality.